◎ Contact us for more in-depth analysis of Xi Jinping’s military reforms. Since the start of 2017, Chinese leader Xi Jinping has been handing out new jobs to at least five Northern Theater Command senior officers. Four of these senior officers received promotions and are now in charge of the main battle commands, while one officer was transferred to a post of similar status. Commanders in the Northern Theater Command are responsible for defending the border between China and North Korea. Why it matters: North Korean leader Kim Jong Un’s nuclear brinksmanship is escalating the probability of conflict in the region, and Xi needs generals he is more inclined to trust in the Northern Theater Command. Thus Xi has moved out the current heads of the Northern Theater Command’s army, navy, and air force and brought in generals he has promoted in recent years. 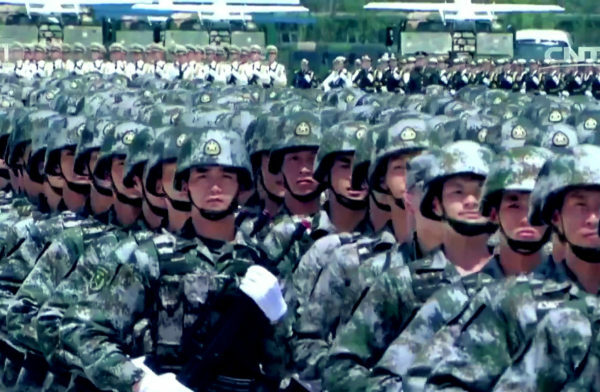 Contact us for more in-depth analysis of Xi Jinping’s military reforms.